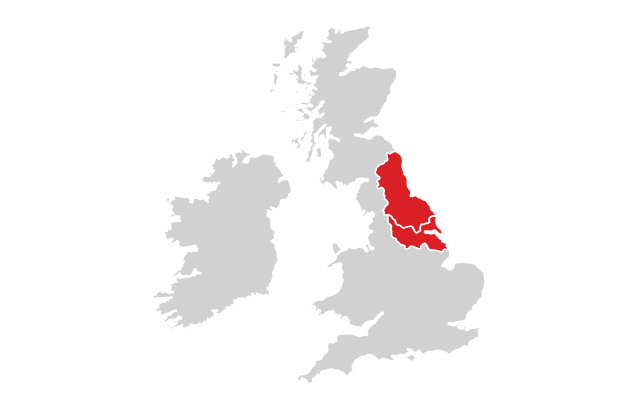 Northern Powergrid delivers safe and reliable electricity to the doors of 3.9 million homes and businesses across urban and rural English communities in the North East, Yorkshire and northern Lincolnshire. Spanning approximately 9,650 square miles, the company's network powers communities and supports economic growth. 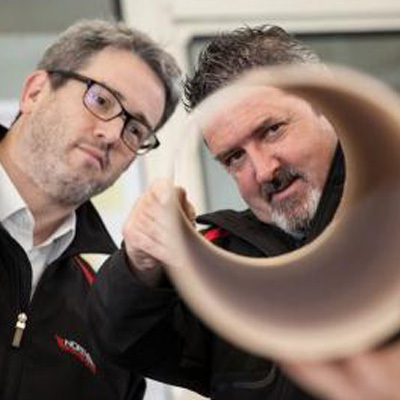 As an industry-leading U.K. distribution network operator it continually works to deliver excellent customer service and make a positive difference to the environment and communities it serves. Northern Powergrid is delivering an eight-year (2015-2023), $4.5 billion investment program to further upgrade its network, improve reliability for customers and create an active, customer-led network that supports the growth in smart and low-carbon technologies. 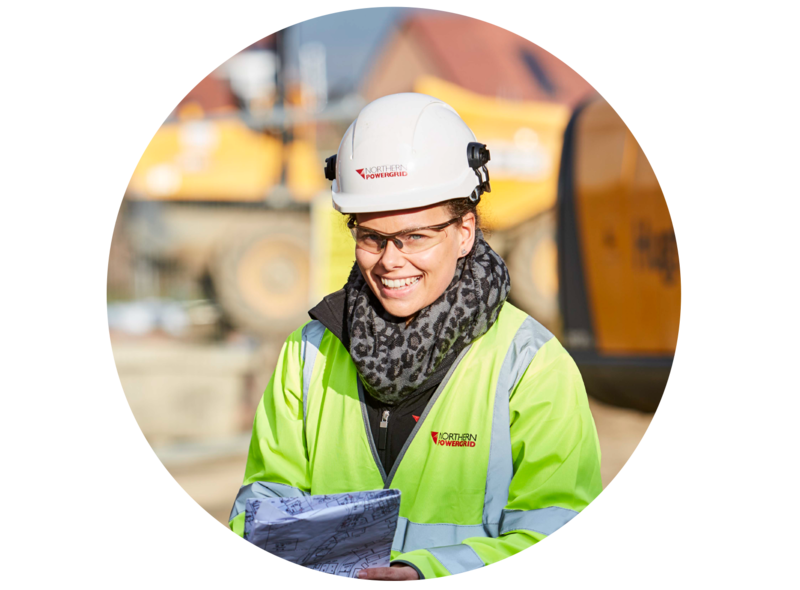 Northern Powergrid's investment in infrastructure and services, together with its commitment to attracting and retaining a diverse and inclusive workforce, makes the company a major contributor to the regional economy. Its large-scale apprenticeship program, combined with positive industry and education partnerships, is successfully powering a new generation of talent into its business. 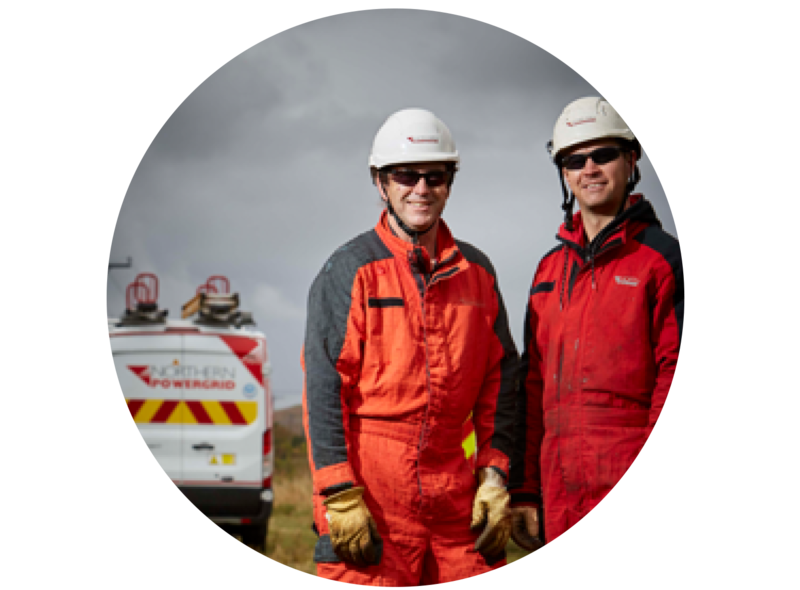 Whatever the job, Northern Powergrid is committed to doing things the right way, keeping customers and colleagues safe. 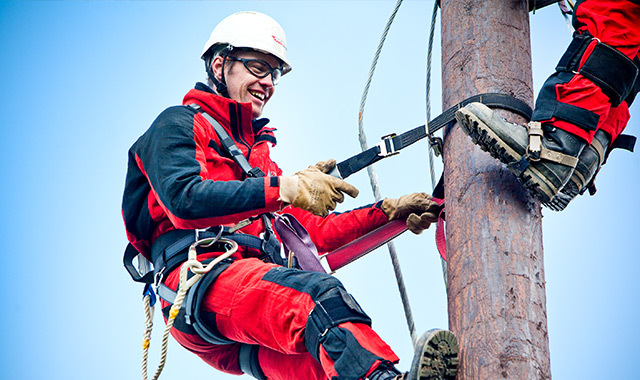 As a leading safety performer, Northern Powergrid is a regular recipient of gold awards from the Royal Society for the Prevention of Accidents. 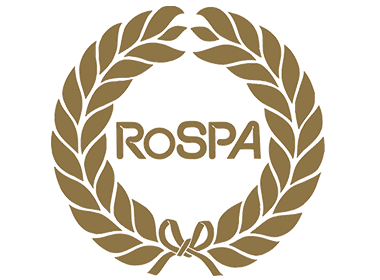 Northern Powergrid has been honored by RoSPA with an Order of Distinction Award and a Presidential Award in recognition of outstanding health and safety performance over a sustained period. Northern Powergrid has a professional and practiced major incident management plan which ensures that it is ready to deal with issues or severe weather affecting its network and restore power as quickly as possible for customers affected. Northern Powergrid's industry-leading innovation program is taking action today to be ready for the demands of tomorrow. Through a range of ground-breaking projects it is exploring new technologies and training its people to equip them with the skills needed to create and manage future energy systems that increasingly interact with smart and low carbon technologies. 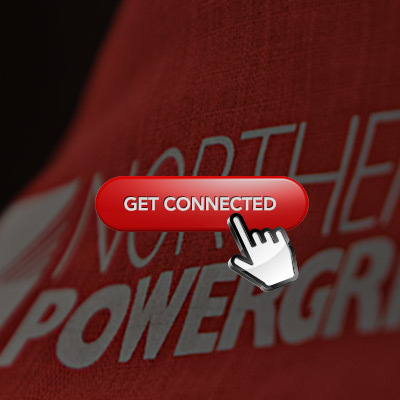 Northern Powergrid uses technology to stay in touch with its customers. With text services, social media and award-winning online services, as well as traditional telephone, email and face-to-face services, customers can choose how they want to engage with the company. Its web-based technology empowers Northern Powergrid customers and provides up-to date information and services. Customers can go online to request new connections, report problems or damage to network assets, report and check a power cut, view investment maps for their community and sign-up to its free Priority Services Register which support customers who may be more vulnerable due to their medical or personal circumstances. 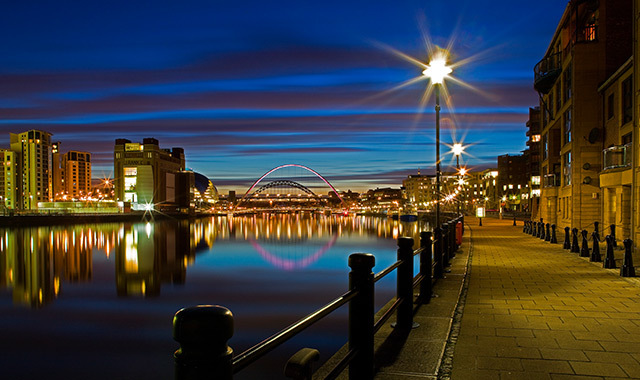 Northern Powergrid's customer-focused approach was recognised when it was named first in the U.K. Top 50 Companies for Customer Service after participating in the U.K.'s largest and most respected 'mystery caller' benchmarking program.